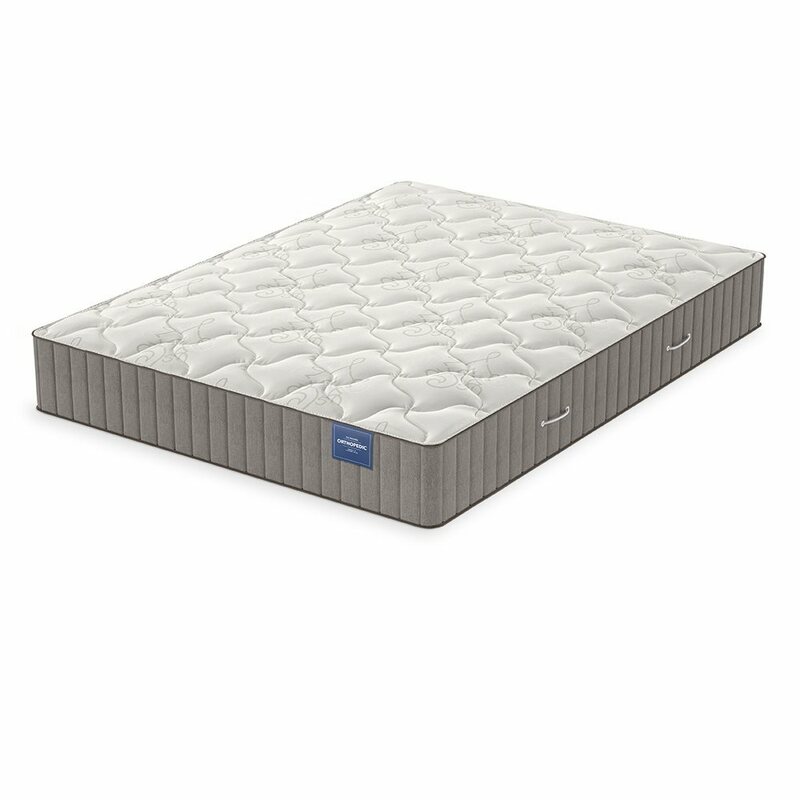 Our Orthopedic Ultra Plush model features superior support and durability. It is built with our best offset innerspring system and has a two-sided design with additional cylinder edge supports in every other perimeter coil. 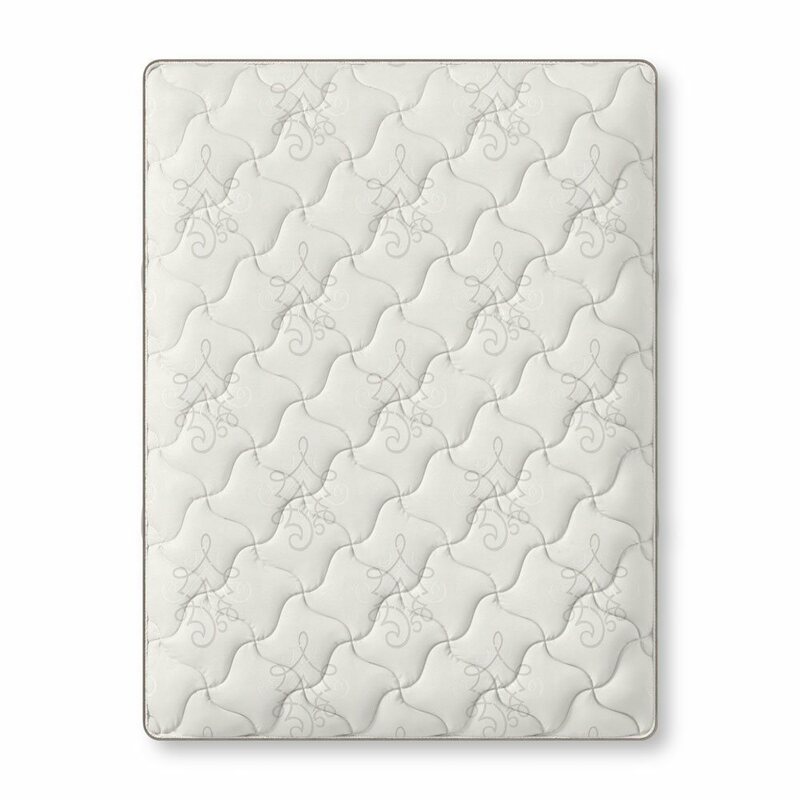 High quality, stitched cotton padding and approximately 3.25” of foam per side create a soft feel. 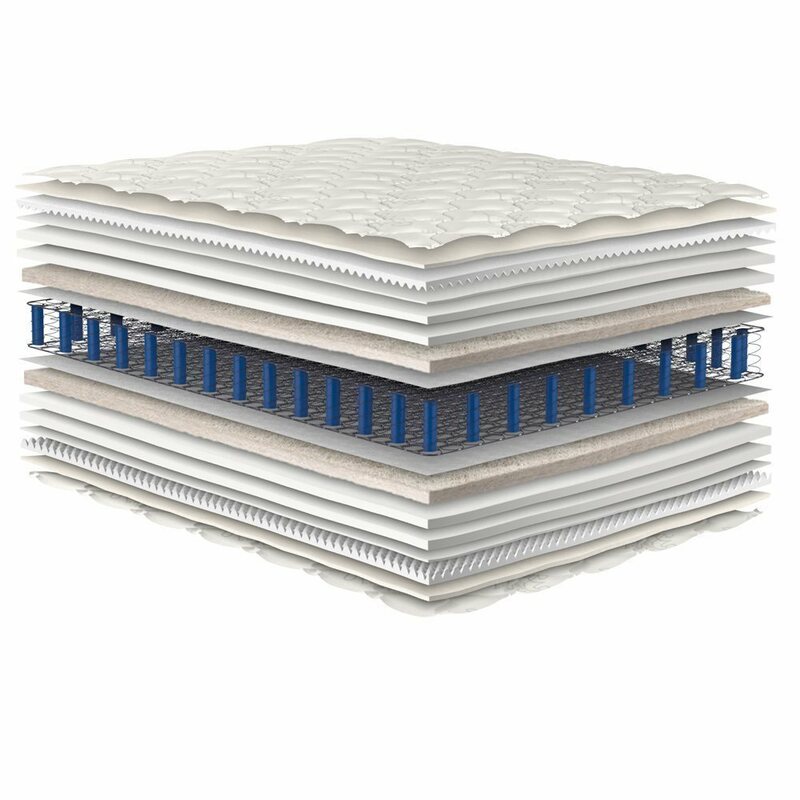 Handles allow you to flip and turn this mattress with ease.